“Giro In The Bass #02 – DJCelso (1)”. “Giro In The Bass #02 – DJCelso (2)”. “Giro In The Bass #02 – DJCelso (3)”. “Giro In The Bass #02 – DJCelso (4)”. “Giro In The Bass #02 – DJCelso (5)”. 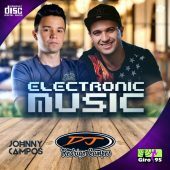 “Giro In The Bass #02 – DJCelso (6)”. 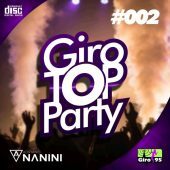 “Giro In The Bass #02 – DJCelso (7)”. 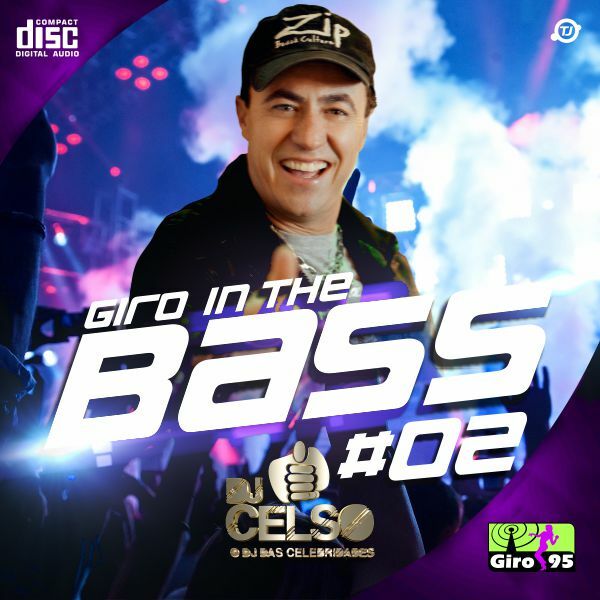 “Giro In The Bass #02 – DJCelso (8)”. “Giro In The Bass #02 – DJCelso (9)”. 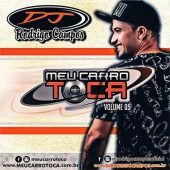 “Giro In The Bass #02 – DJCelso (10)”. 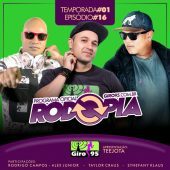 “Giro In The Bass #02 – DJCelso (11)”. “Giro In The Bass #02 – DJCelso (12)”. 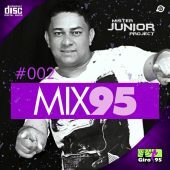 “Giro In The Bass #02 – DJCelso (13)”. “Giro In The Bass #02 – DJCelso (14)”. 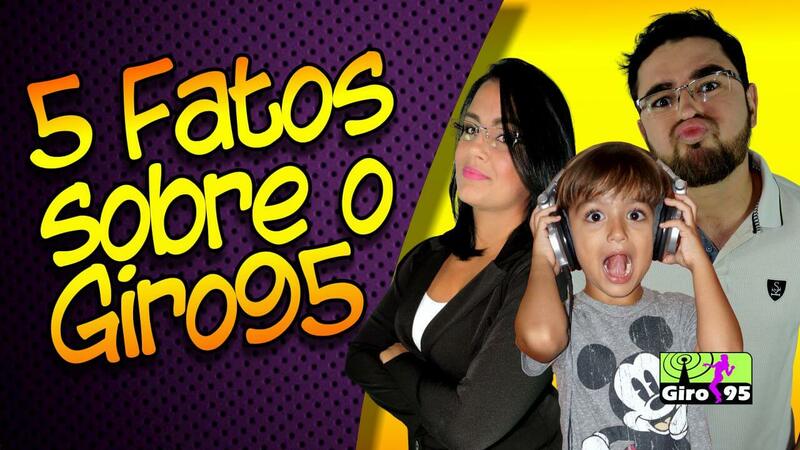 “Giro In The Bass #02 – DJCelso (15)”. 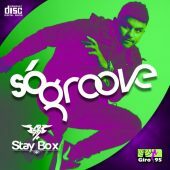 “Giro In The Bass #02 – DJCelso (16)”. 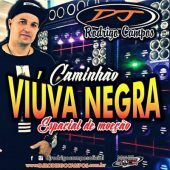 DJ Celso não economizou nas tracks boas para o Giro In The Bass 02, ouça esse super CD mixado com todo carinho pelo Dj das celebridades.